French Montana has dropped a video for his new single, No Stylist. 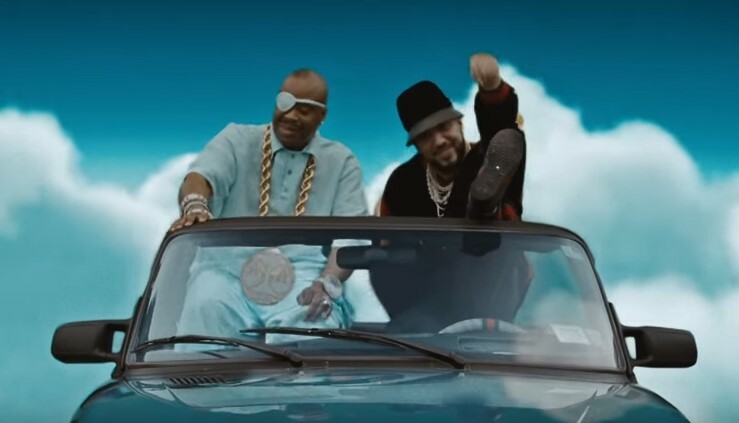 The track, which features Drake, tops a three song EP that he recently released, while its accompanying clip was directed by Glenn Michael and Christo, and features cameos from Slick Rick and A$AP Rocky, among others. French Montana and Drake have shared a new single. French Montana has released a video for White Dress. 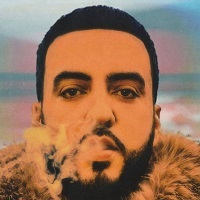 French Montana will release his new album next month.